The dreaded day has come, my dearest sister Patterson is leaving me! little nervous, since our area is so big but it will be so good! Ahh, where to start? Well. Our mission is launching a "just serve"
serving those around us in our communities. of the district leaders we had to attend as STLs. So that was a party. much the greatest. Oh and got my hair braided at the train station. Alright... So, remember Brianna? The girl we contacted on the train? Patterson and I were both Unsure how to respond to her question. convincing evidence that all that we share with her is true. mother and sister and her family to the US a little over a year ago. searching for the truth. He is looking to know and understand faith. 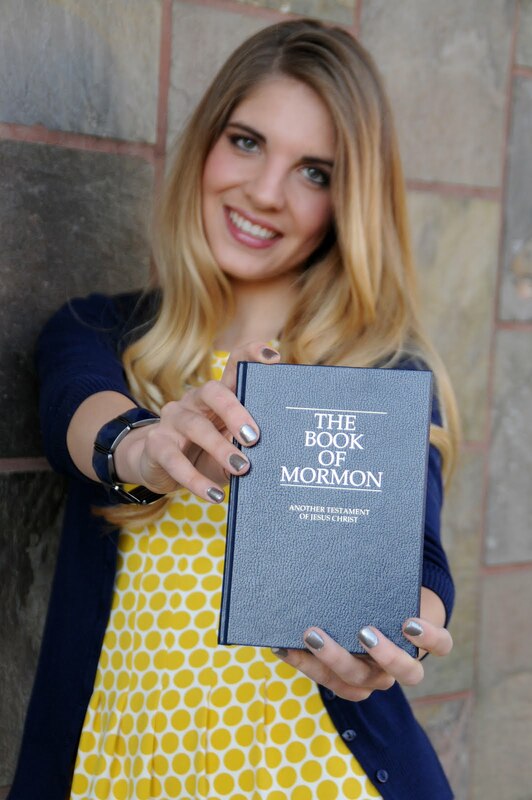 and learn more about the Book of Mormon! desire to start contacting... Particularly because it was raining. eyes lite up! He said... "Latter day saint missionaries! I know you! are supposed to do... Especially when we don't feel like doing it! ready to receive the gospel in your path! absolutely incredible! Seriously, it is better than Christmas! went over to the mission home and met our investigator Tim there. 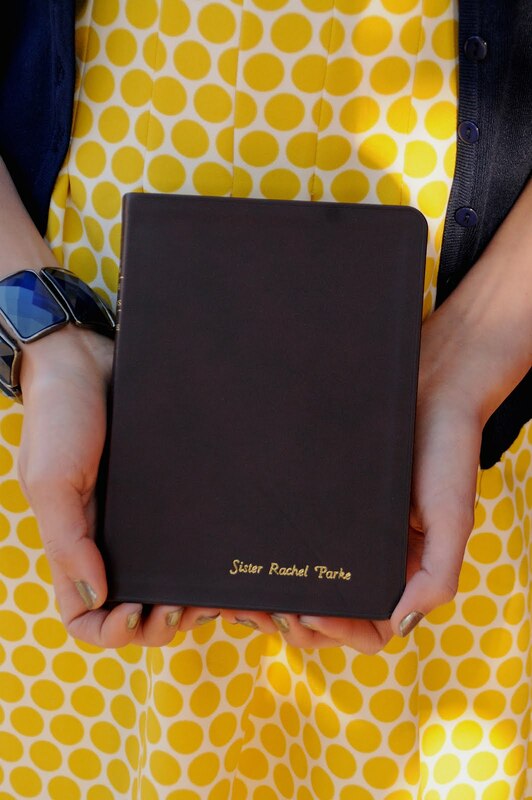 the savior as a missionary. scripture is helaman 5:12. I love the verse that follows in vs. 47.
love you all! I hope you have a great week!